If your company is listed in Australia, Singapore, Hong Kong or Indonesia, your exposure to cyberthreats is very low. Meanwhile, listed companies in the U.S., the U.K. and Finland were found to be the most exposed. The conclusion comes from a recent Cyber Intelligence House’s Cyber Exposure Index (CEI), which the company says is the world’s first proprietary global scoring system for evaluating the cyberthreat exposure of listed companies. The Index uses signs of disclosure of sensitive information, leaked credentials and hacker group activity together with publicly-available data on more than 6,000 listed companies. 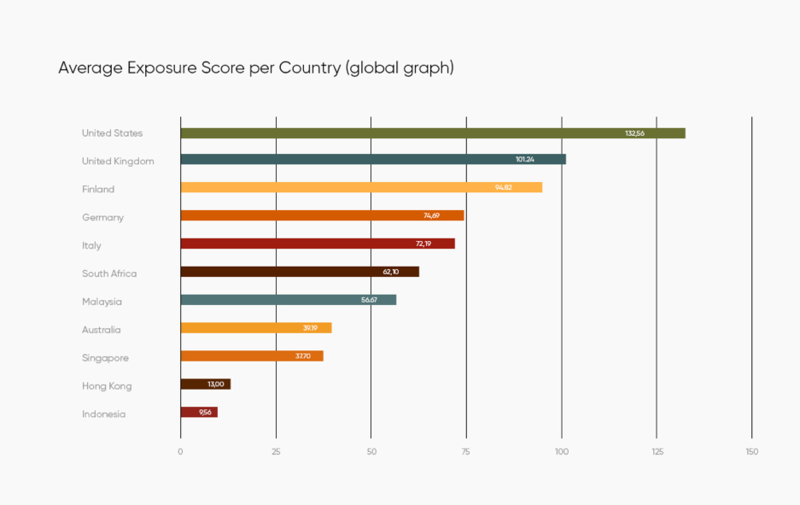 Scores range from 0 for companies with no exposure over the past 12 months to 300+ which represent the top 10 percent most exposed companies globally. According to a press release, Cyber Intelligence House expects to see a dramatic increase in the exposure levels of companies across most industries with the accelerating pace of digital transformation across the world. damaging as it sows the seeds of sabotage. The growing interconnectivity of companies and complex dependency networks is creating expanded attack surfaces and endless virtual entry points that not only increases the threats of data breaches exponentially but also the magnitude of the impact. It is therefore imperative for companies to know how cyber exposed they are,” said Mikko Niemela, chief executive officer of Cyber Intelligence House. Global Cyber Exposure Index by Company. Copyright Cyber Intelligence House. 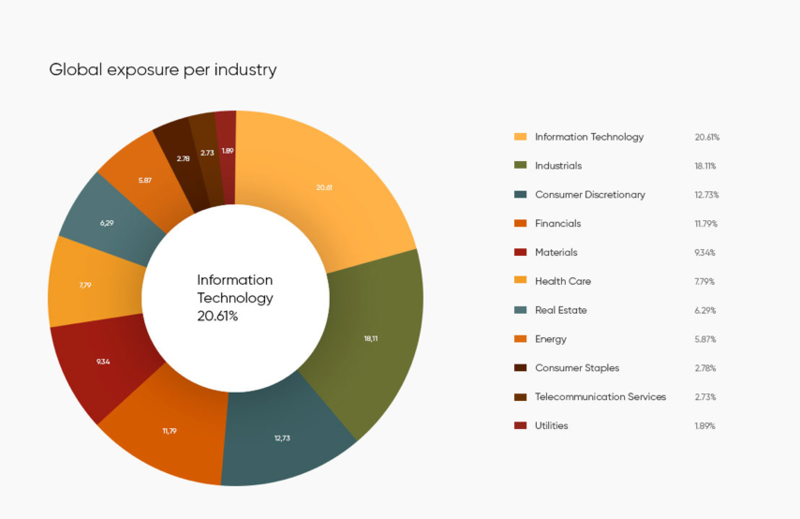 Global Cyber Exposure Index by Industry. Copyright Cyber House Intelligence.